Inside FC Barcelona's record-extending Cup victory! For FC Barcelona, it was a whirlwind 24 hours in Madrid, capped by the team's record-extending 30th Copa del Rey championship. But the game itself was but one small part of the blaugrana festival that unfolded in the skies and on the ground, from the team’s arrival in Madrid to its late-night departure. 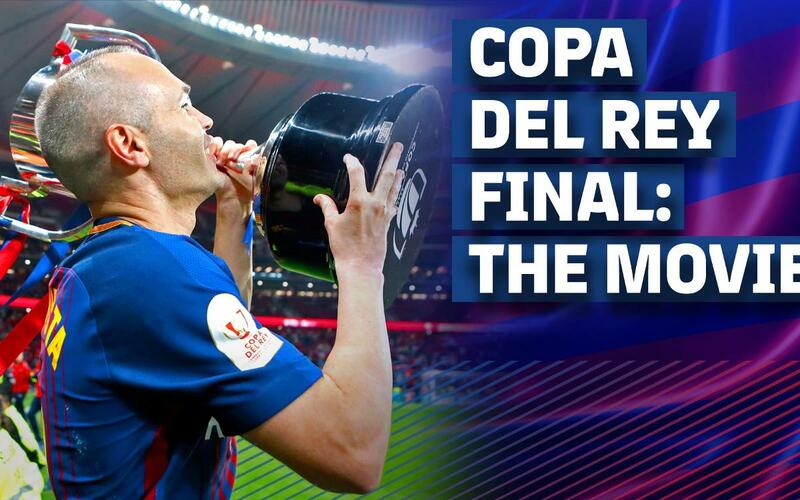 Get your fill of all that, and more, in the 2018 Copa del Rey Final, The Movie!